Molasses is a thick, dark syrup that is a byproduct of the process of refining sugar cane into sugar. 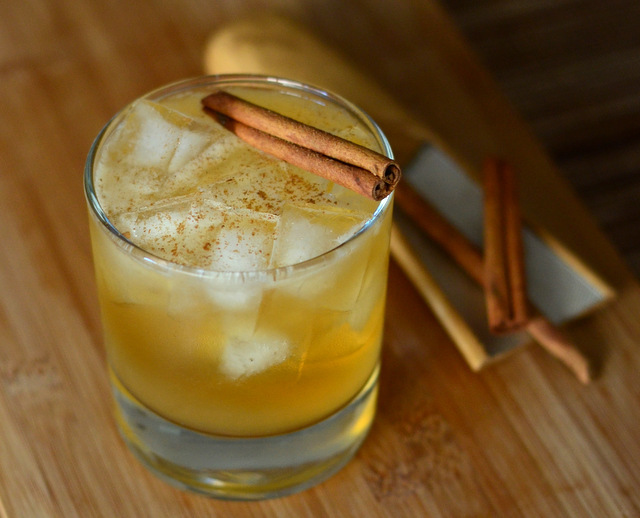 Though it is a byproduct of the sugar-making process, the syrup has a strong sweet flavor and has plenty of uses of its own, such as in baking and as in the base ingredient for many rums. There are three types of molasses: light, dark and blackstrap. When the sugar cane is pressed to release the juice, it is boiled to promote the formation of sugar crystals. Light molasses is produced from the first boiling of the cane juice, while blackstrap is produced from the third and final boiling of the juice. Light molasses is most commonly used for baking, but blackstrap molasses has become increasingly available. 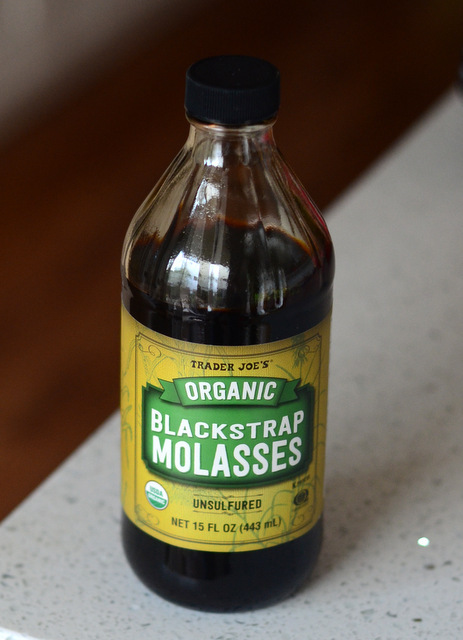 The blackstrap molasses is very dark in color and has a bittersweet flavor that is quite a bit less sweet than that of light molasses. 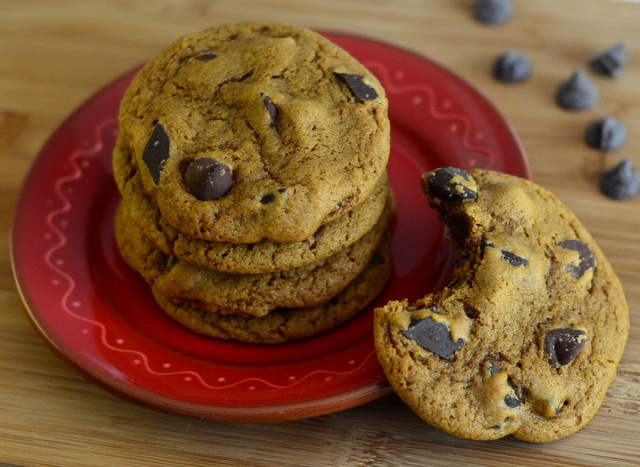 Blackstrap molasses can be substituted into any recipe that calls for light molasses. Most recipes assume that you will be using light molasses unless otherwise specified, as that is what is most often used in baking. A gingerbread or spice cake made with blackstrap molasses may have a darker color and be slightly less sweet overall, but will still have a strong molasses flavor and a moist crumb. What is Dry Milk Powder?